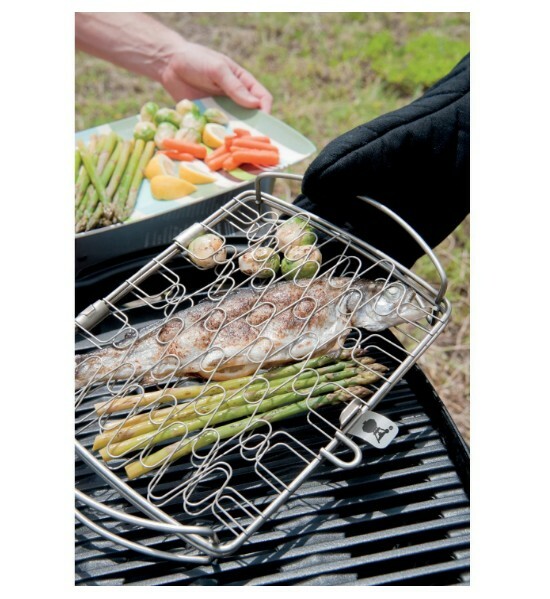 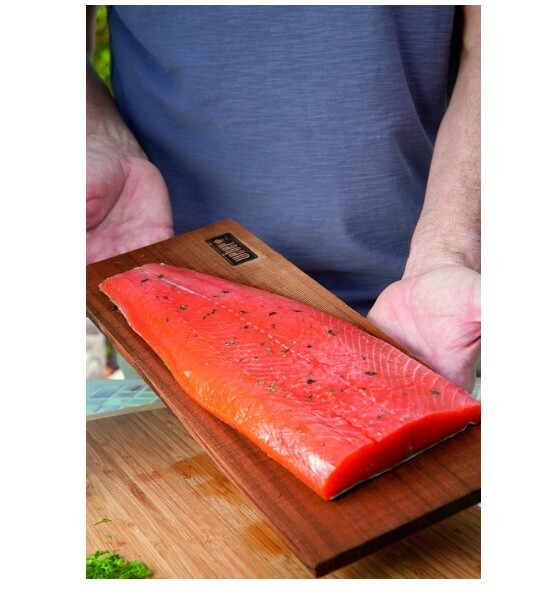 Grill delicate fish, vegetables and more without worry. 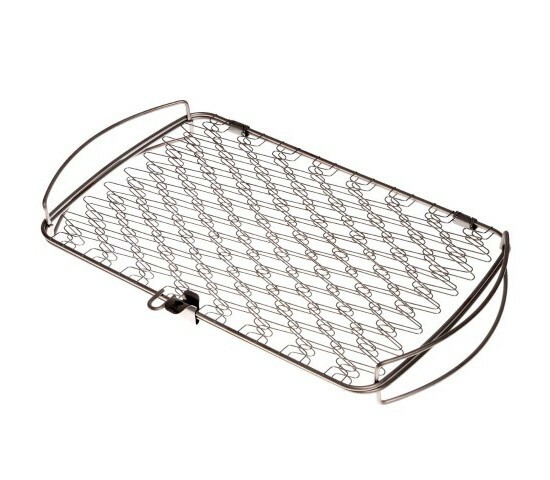 This flexible wire design adjusts to hold a variety of food sizes and shapes. 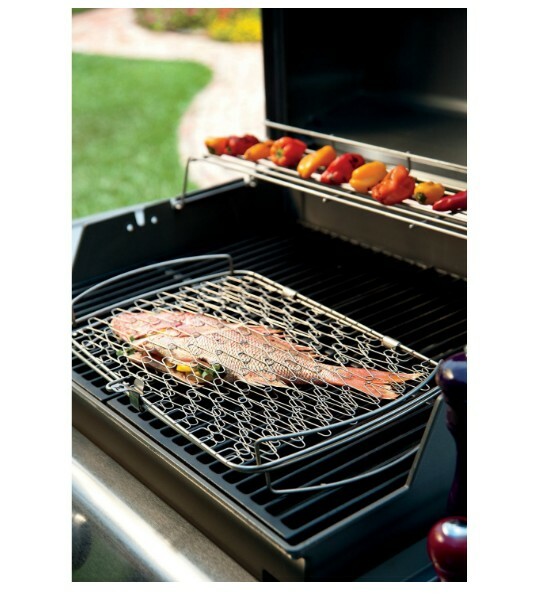 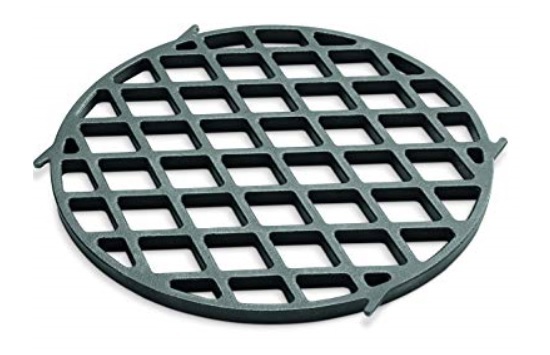 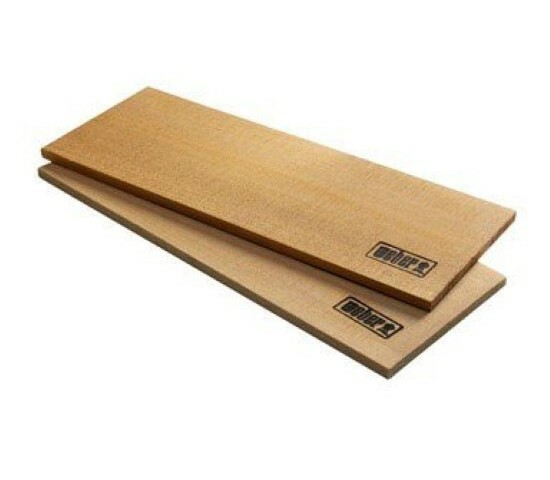 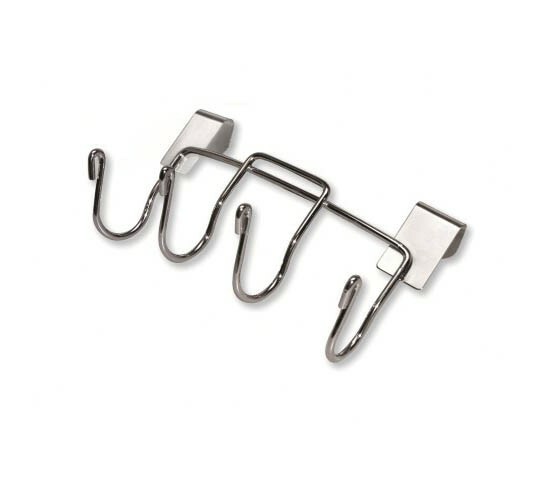 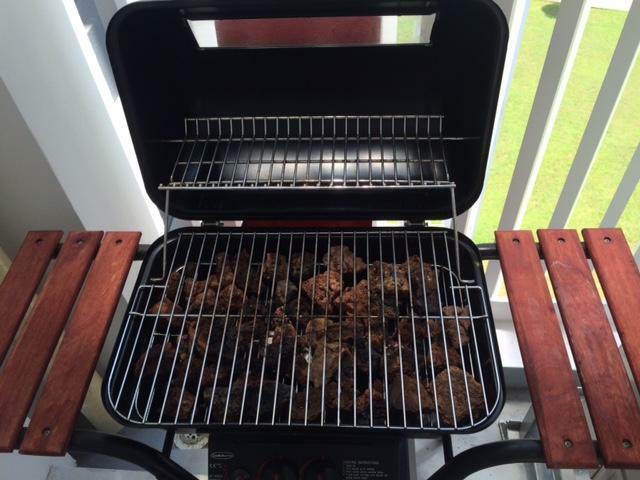 Holds securely in place while staying elevated off the grates, protecting the food from burning and sticking. 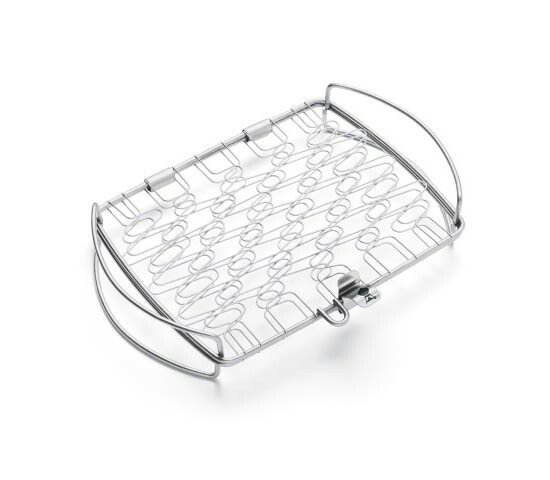 Easy to clean being dishwasher-safe. 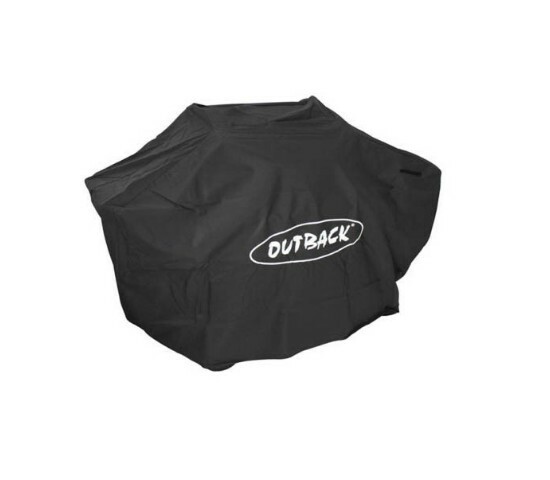 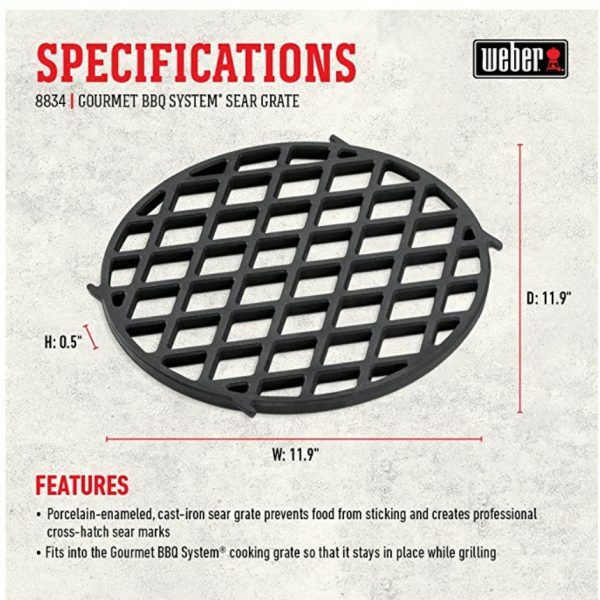 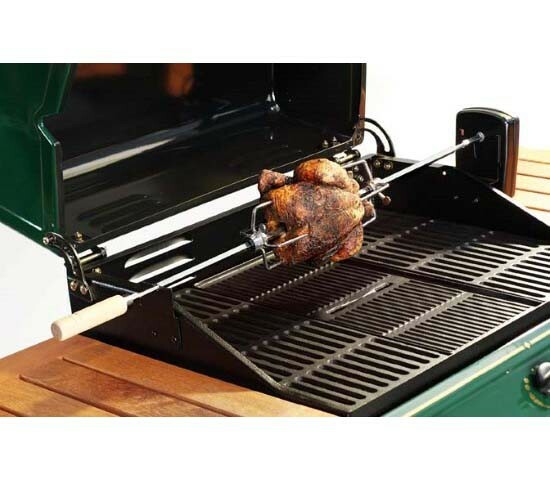 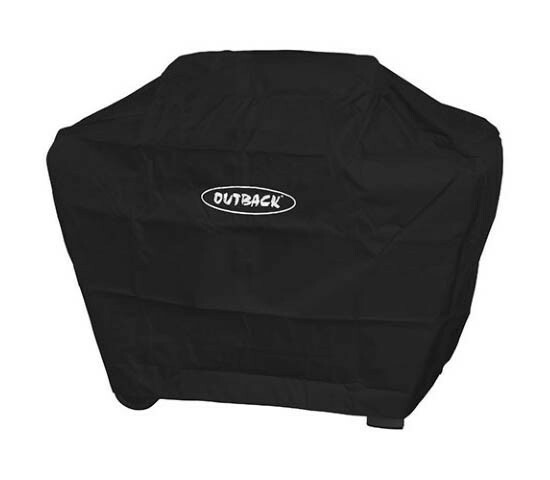 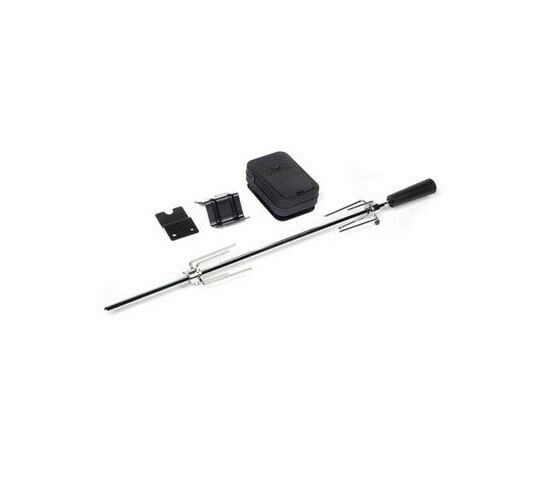 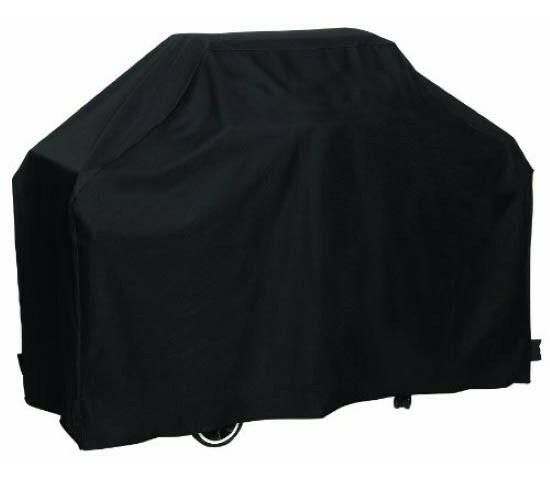 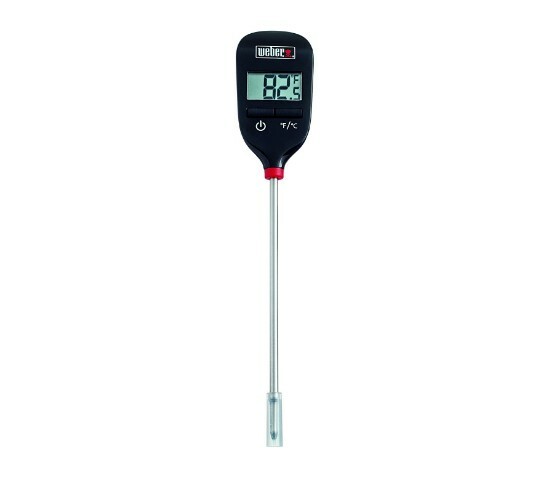 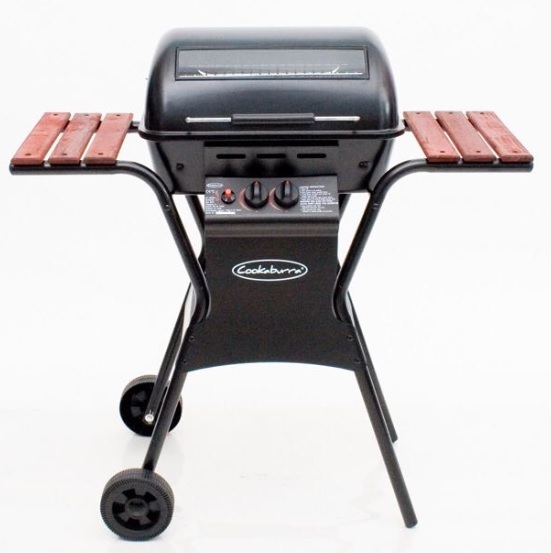 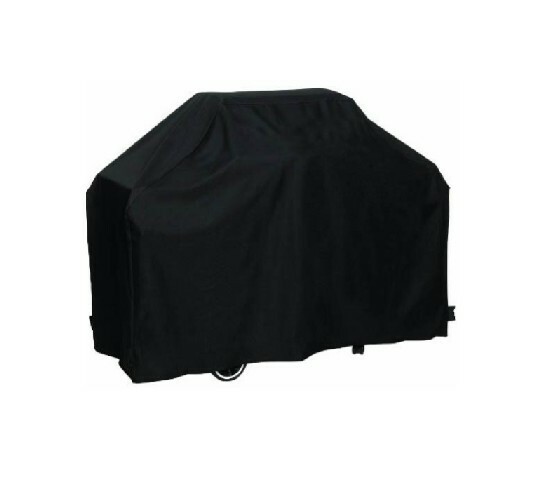 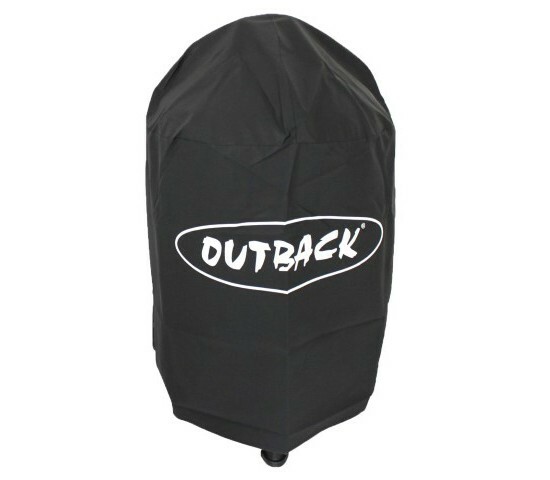 Fits Weber Q 300 and larger gas grills, 18.5-inch and larger charcoal grills..